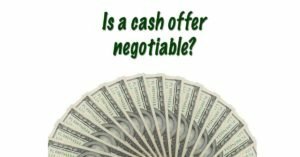 Is a Cash Offer Negotiable? There are several reasons why you might need to sell a home quickly. 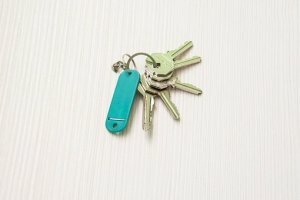 You may have inherited property or you might be out of state. 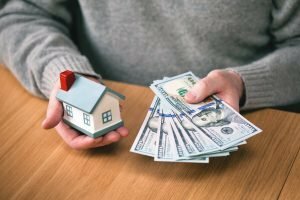 If you have a tax lien on the property or if you’re avoiding foreclosure on Long Island, you probably want to get your hands on the proceeds of the real estate transaction as quickly as possible. One way to speed up a sale is to sell the home for cash. If the buyer is willing to make a cash offer it can cut through a lot of steps. But many buyers don’t know the ins and outs of a cash offer. You may not know what a cash offer is, whether they’re negotiable and how they work. 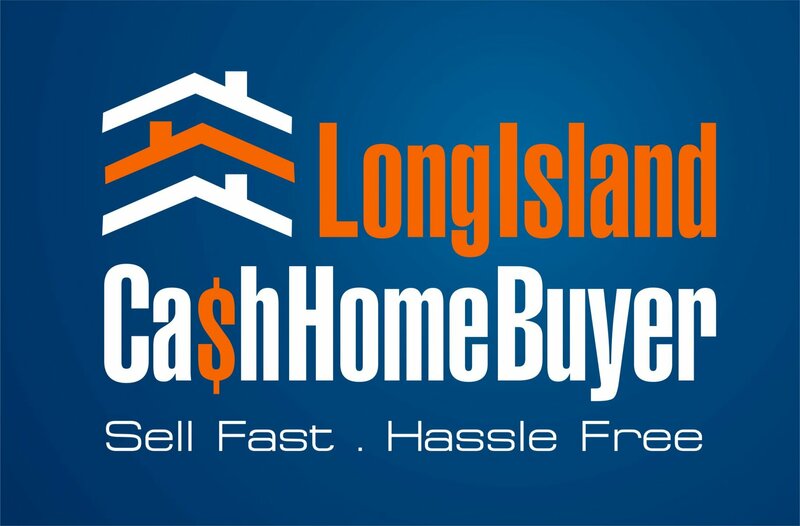 Long Island Cash Home Buyer knows all about cash sales because it’s how we do business. We’d like to share information about cash offers so you can see their benefits and decide if they’re right for you. What is a Cash Sale? A cash sale is simply a transfer of real estate that happens without any type of financing or mortgages, according to Investopedia. The buyer is required to produce the entire purchase price at the time of closing. Cash sales have become increasingly prevalent. They make up 38 percent of home sales in the U.S., according to the website Realty Trac, which follows cash transactions. Cash sales speed up the transaction because you don’t have wait for a mortgage approval, nor an appraisal. You may not have to list the home or set up things like open houses. Many buyers who offer cash are real estate investors. Which leads to the question over whether or not cash offers are negotiable. The answer is simple: Everything in real estate is negotiable. As a seller, if you’re offered cash for a home, you have three options: accept the offer, decline the offer, or make a counteroffer. If you make a counteroffer, you can begin to bargain. 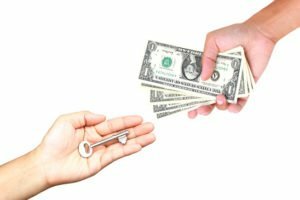 While negotiations are very common, some cash buyers do feel that a cash purchase offer should afford them certain concessions from the seller, according to the New York Times. 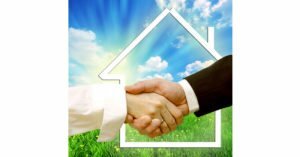 Sometimes the seller will give in to the buyer on issues they raise because of the benefits a cash offer provides, but they are not required to do so. Of course, you can negotiate with a cash offer, but remember, the potential buyer has the same 3 options: accept, decline or counter again. The transaction needs to work for BOTH parties. And, if the buyer feels that the seller is difficult to work with, they may just walk. 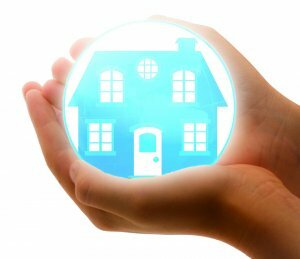 There are several factors that will determine the cash value of a piece of property, including the condition of the property, any repairs that might be needed and how long it will take to make these repairs. The amount of money you have left to pay on your mortgage will also play into the property’s value. All of these things are potential negotiating points when selling your home in a cash sale. It’s also very important that you read the contract before entering any deal. Some cash buyers will try to make you keep paying your mortgage for a period of time. Long Island Cash Home Buyer knows that if you’re looking to sell a home for cash, that you’re often looking to save time and sell quickly. But that doesn’t mean you shouldn’t sell at a fair price. 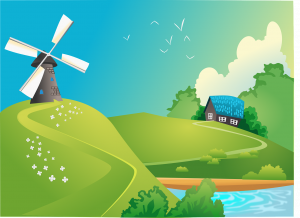 We understand every situation is unique and we will work with you to ensure the deal we put together is fast, fair and hassle free. Contact us today at 516-330-6940 or fill out the below form.